« IF YOU CAN’T STAND THE HEAT GET OUT OF THE ‘KUCHEN’! 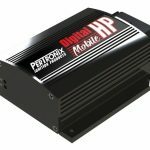 The PerTronix Digital HP Mobile Ignition Box is a CD ignition that is BluetoothÒ-enabled, allowing you to set things like rev limiters, a shift light, or a start timing retard right from your phone or tablet. The Digital HP Mobile app also lets you see engine RPM, shift light setting, and ignition system voltage in real time. 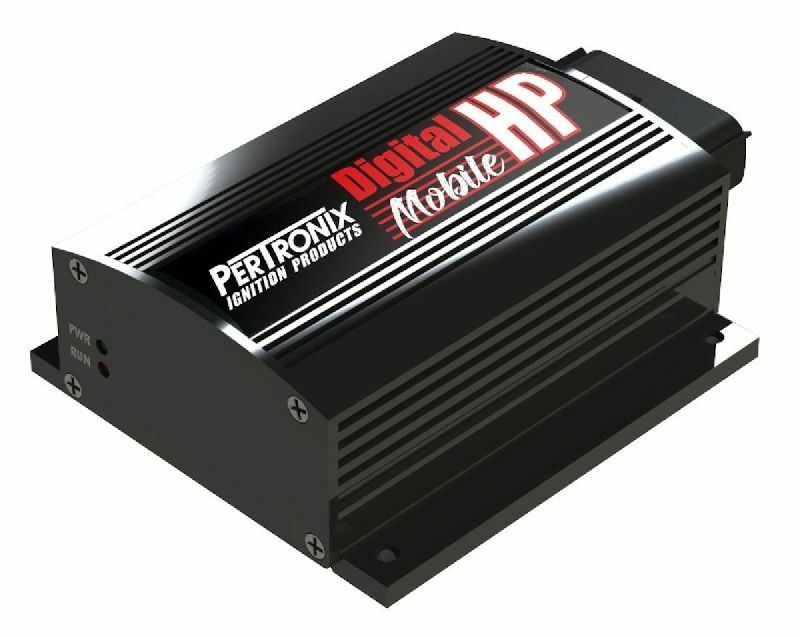 The Digital HP Mobile Ignition Box sends 530-volts of spark energy to your coil, with big, fat multiple sparks all the way to your engine’s redline. It also features three adjustable rev limiters, RPM-activated output, and an adjustable start retard. A cold, snowy winter afternoon is the perfect time to browse the over 93,000 new parts and accessories in the ‘New Products Section’ at SummitRacing.com. As if you needed an excuse. Print article This entry was posted by admin on January 25, 2019 at 11:02 am, and is filed under News. Follow any responses to this post through RSS 2.0. Both comments and pings are currently closed.